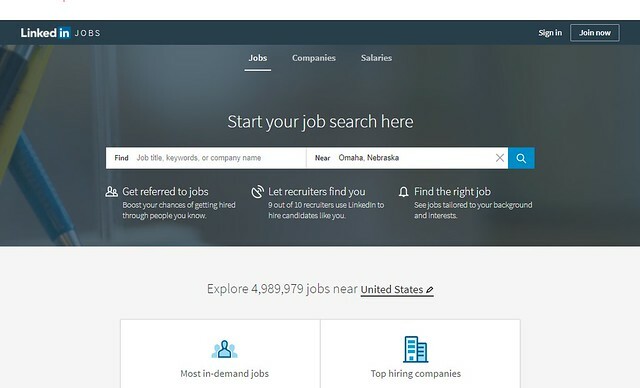 Grand View University's Career Center has teamed up with LinkedIn to bring you a guest blog series of helpful articles to optimize your use of LinkedIn and the job search process. Check out our guest blog series below! 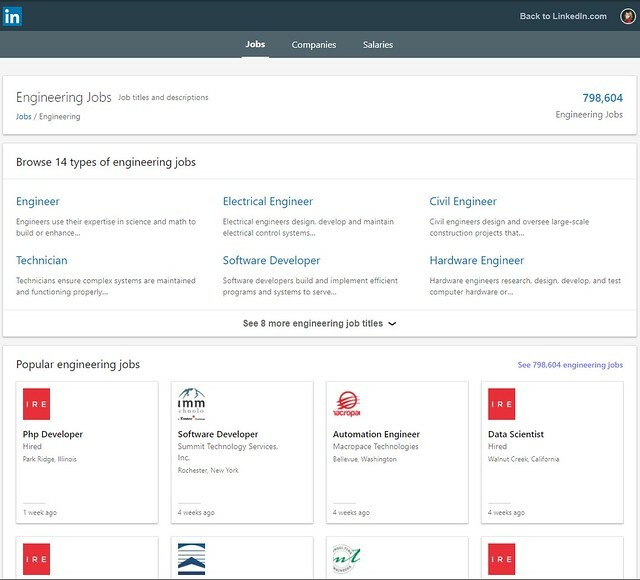 LinkedIn Salary is free salary comparison tool to help users understand the various attributes that impact pay, so they can make more informed career decisions. The tool shares salary insights for specific job titles, and different factors that impact pay scale: location, years of experience, industry, company size, and education level. 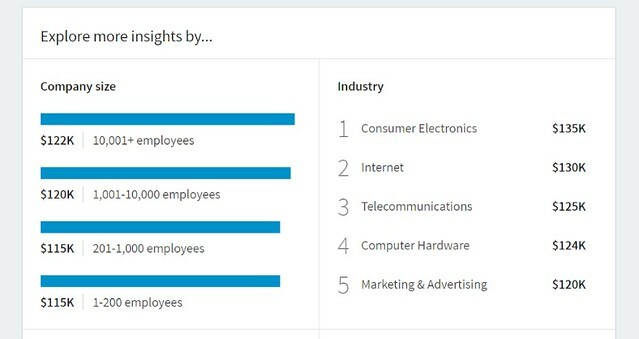 LinkedIn also uses this data to provide personalized features and recommendations. For example, you could find that your function, Marketing Manager, is paid more in the Software and IT industry than in the Finance industry where you’re located. LinkedIn Salary, you can find aggregate salary information and trends that can help you compare your earning potential to others in the same or similar role. 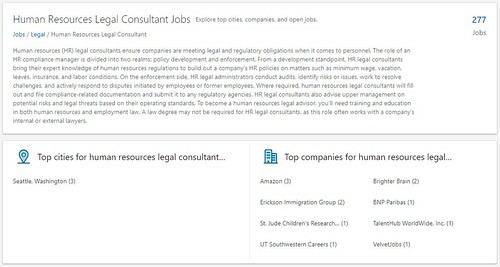 You can also explore compensation for other roles, industries and locations as well. You can use the "Industry" and "Years of Experience" filters to learn how these factors impact pay for a given title (e.g. if you’re looking for a job as a software engineer you might be paid more in the Finance industry than the education industry). Whether you're just starting out or are an entrepreneur, you can filter your settings. 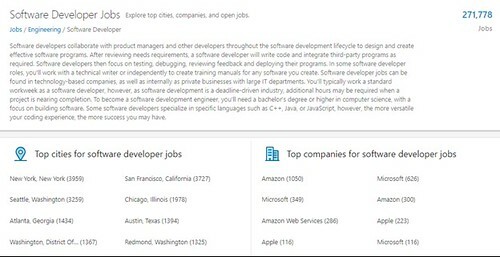 Open jobs: We'll also show you current open jobs for your role and location that have been posted on LinkedIn. You can also look into freelance opportunities. To build this data, users must first submit their average salary information. When submitting one's salary, they can also add additional compensation details such as a sign-on bonus or company shares provided. Harness the power of your network, providing you an edge in your career search. Even if you land your dream job right out of college, the most successful professionals will warn you about complacency and how it may negatively affect your earning potential over time. Searching for jobs can seem like a daunting task, especially right after you've just landed one. It’s ideal to continue interviewing and keep an open mind for your next career move. LinkedIn has made it easier than ever to keep your options open even when you’re not actively seeking alternative employment. It’s called Open Candidates and it’s as easy as updating your LinkedIn career interest preferences. By flipping the switch, you privately signal to recruiters that you’re interested in new opportunities. You’ll be prompted to select relevant job titles (e.g. Regulatory specialist) as well as the industries (e.g. Finance jobs) you’re open to exploring opportunities within. 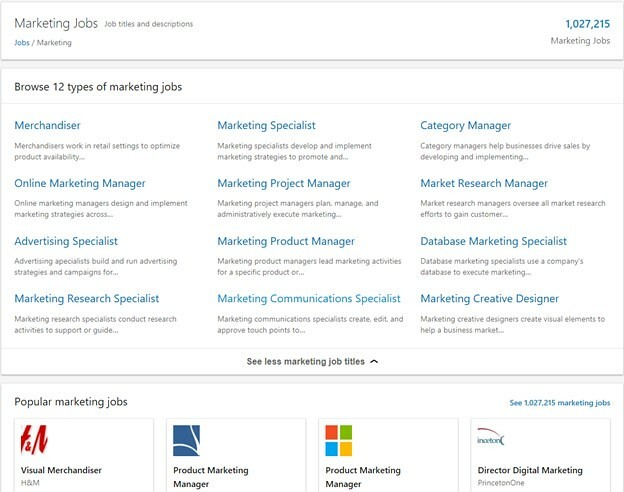 Browse different Marketing jobs, descriptions, and even salary info. Have you spent hours, days, or even weeks scrolling through hundreds of job listings trying to identify the "perfect job title" that fits your interests? You're not alone. One of the biggest challenges job seekers have is knowing what types of jobs to search for in their job search, or even which jobs exist (e.g: Sales Jobs). That’s why each week more classes are added to the 10,000+ course library. LinkedIn's goal is to help people discover and develop the skills they need through a personalized, data-driven learning experience. The ProFinder Marketplace consists of over 70,000 vetted professionals. Having a complete profile is the most important piece to getting opportunities, as it's one of the first things potential clients will see. Profile photo - A professional picture is the key to making a good first impression. This image should be clear, warm, and memorable. Headline - It's important to make sure that your headline matches the services that you originally selected on ProFinder, otherwise your specialties become unclear. Summary - Your summary is a great place to highlight your passions and accomplishments in your own words. This is a valuable section that helps you stand out. Published Articles - the quickest way to build your brand is with LinkedIn's publishing platform. You can write about anything from industry trends and consulting experiences to career accomplishments. It's important to write about what you know. 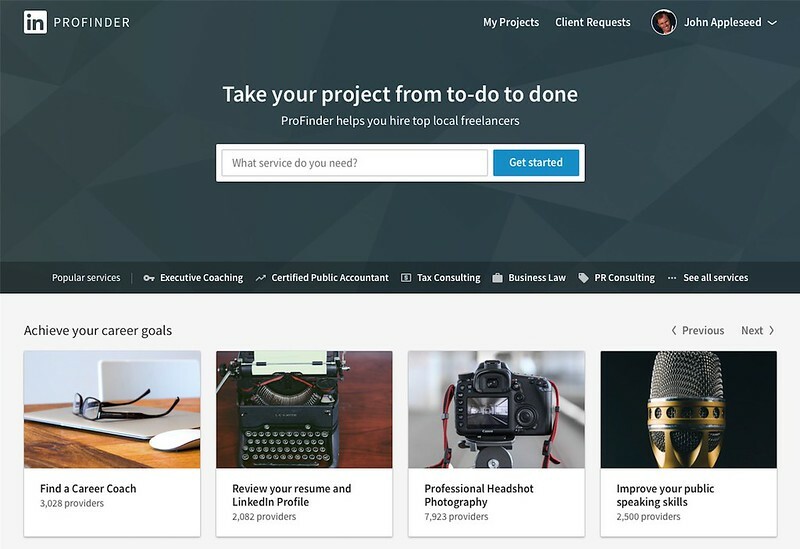 This will help establish yourself as an industry expert, since your content will be displayed on your ProFinder profile and available to all LinkedIn users (not just your connections). Engineering jobs? LinkedIn surfaces popular job titles and listings as well as top cities and companies within job functions. There are 25 job functions waiting for you to explore, making it easy to research the industry you want to break into. Plus, you can simply toggle to Jobs, Companies, and Salaries, so you can be fully equipped to figure out your next steps. Mentorship is key to developing and sustaining a satisfying career and improving your professional life. However, knowing where to start is the tricky part. That’s why LinkedIn launched Career Advice, a new feature connecting members across the LinkedIn network with one another for lightweight mentorship opportunities. Whether you need advice on your career path, best practices for a project you're working on, or even switching to a new industry, Career Advice can help you find and connect with the right person. Over 50% of those surveyed don't know where to begin, and more than 1/3 have a hard time finding the right mentor. Getting started is easy! Just go to the dashboard on your LinkedIn Profile and find the Career Advice hub. From there, enter your preferences for the type of advice you’re looking to receive, and LinkedIn's matching algorithm will recommend members based on your network connection preferences, mutual interests, and your specified industry. You’ll be alerted whenever you are matched so you can send a message and start the conversation.